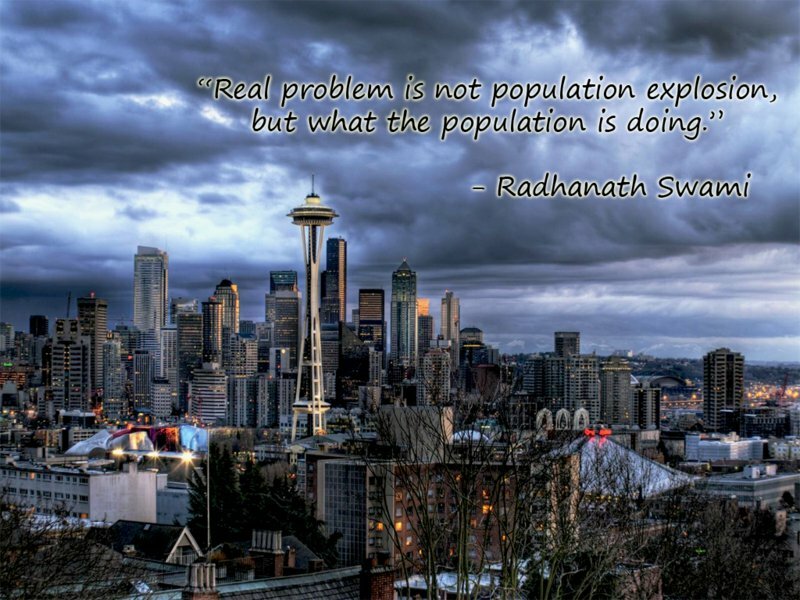 The real problem is not population explosion, but what the population is doing. 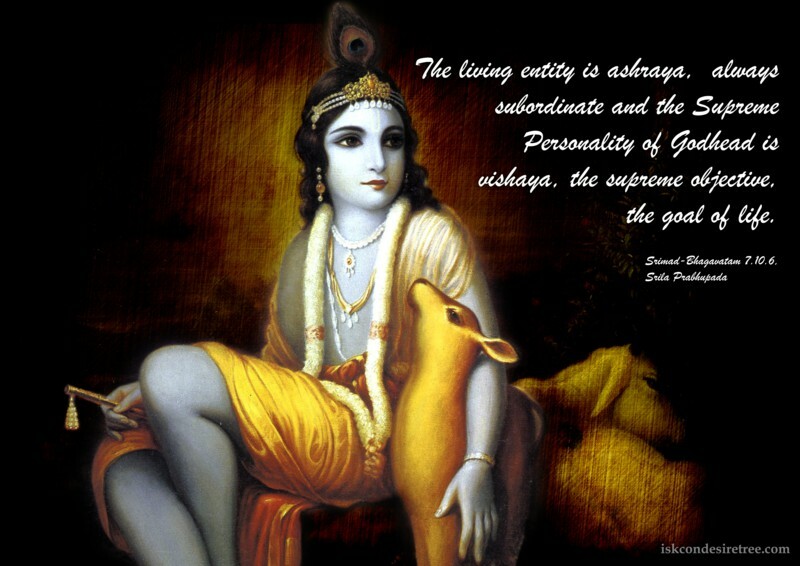 The living entity is asraya, always subordinate, and the Supreme Personality of Godhead is visaya, the supreme objective, the goal of life. 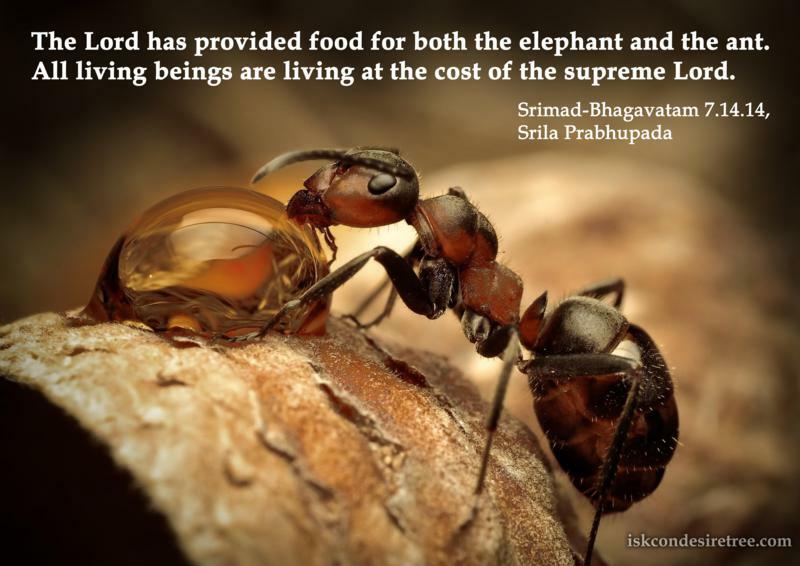 The Lord has provided food for both the elephant and the ant. All living beings are living at the cost of the supreme Lord. 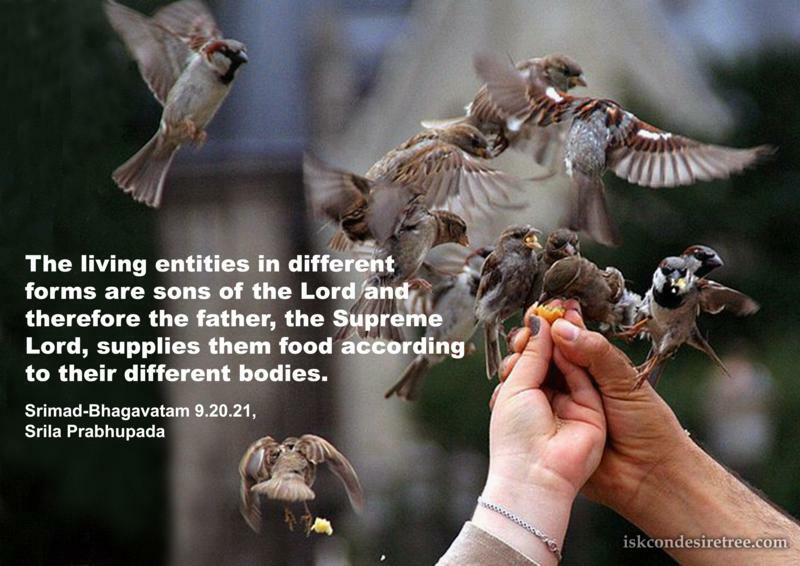 The living entities in different forms are sons of the Lord and therefore the father, the Supreme Lord, supplies them food according to their different bodies. 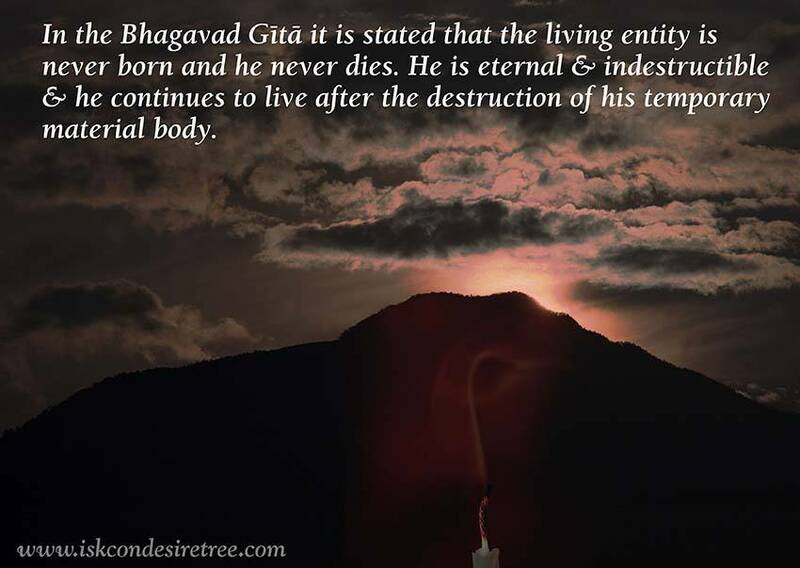 In the Bhagavad Gita it is stated that the living entity is never born and he never dies. He is eternal & indestructible & he continues to live after the destruction of his temporary material body. 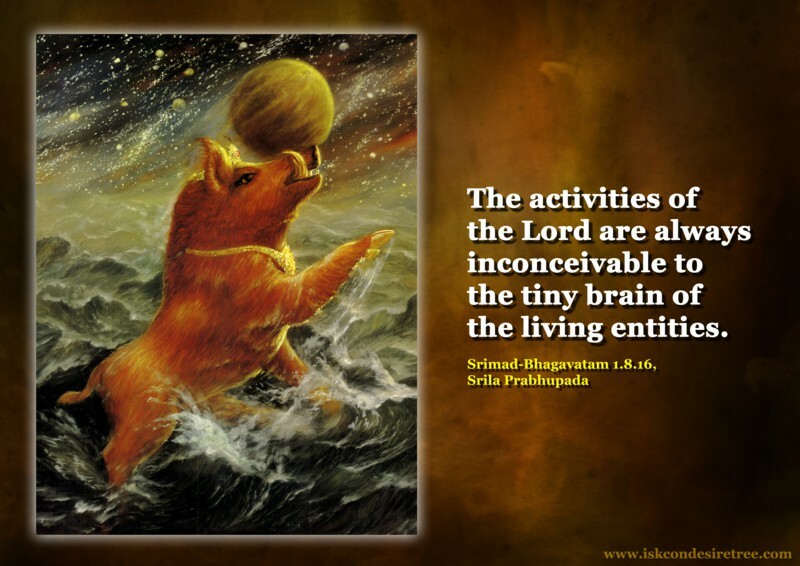 The activities of the Lord are always inconceivable to the tiny brain of the living entities.